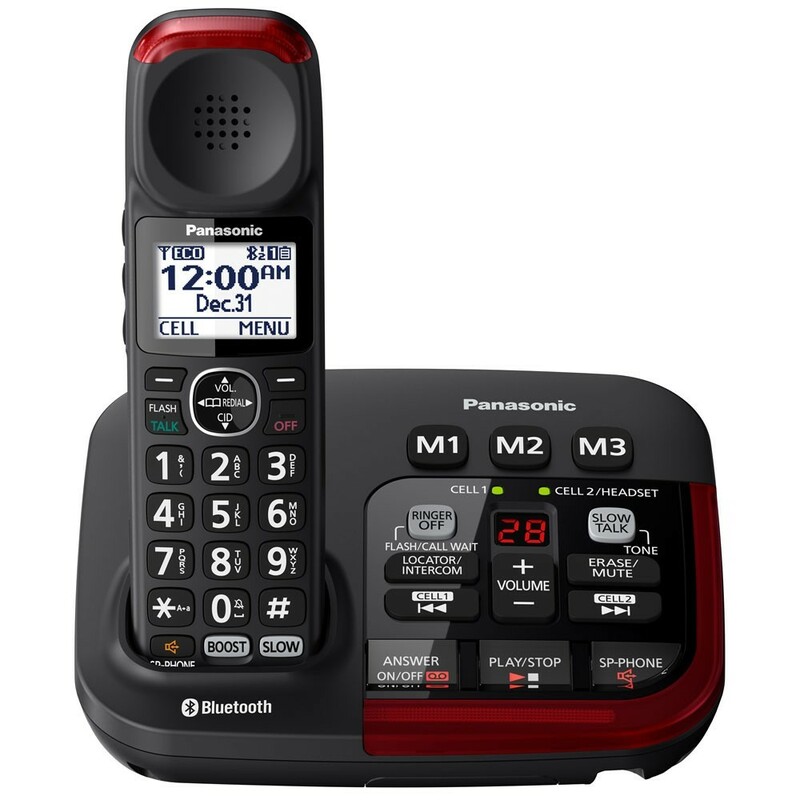 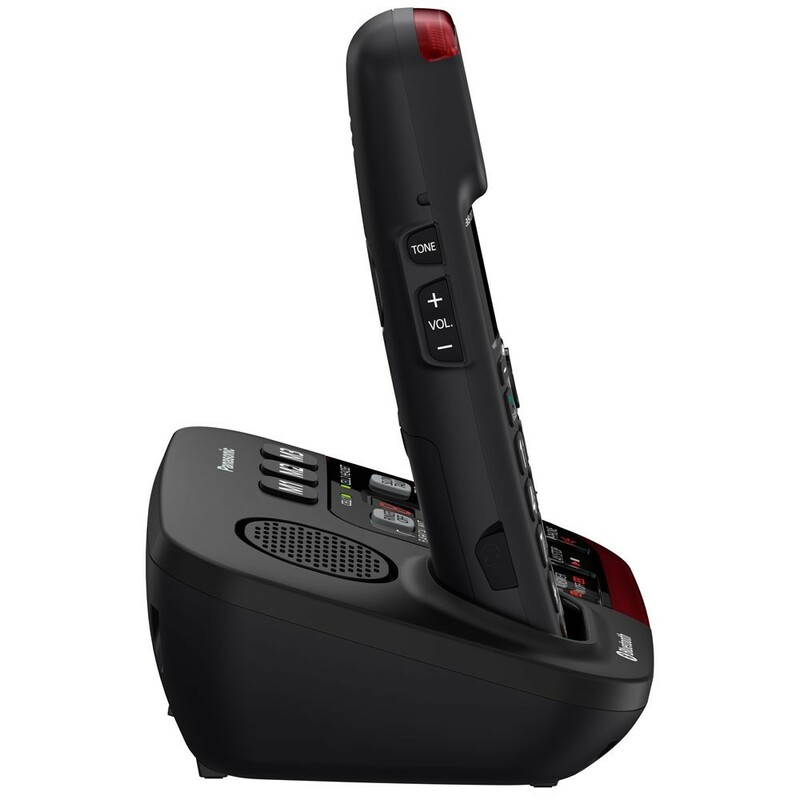 With the Link2Cell you get the flexibility of taking calls on both your landline and cell phone! 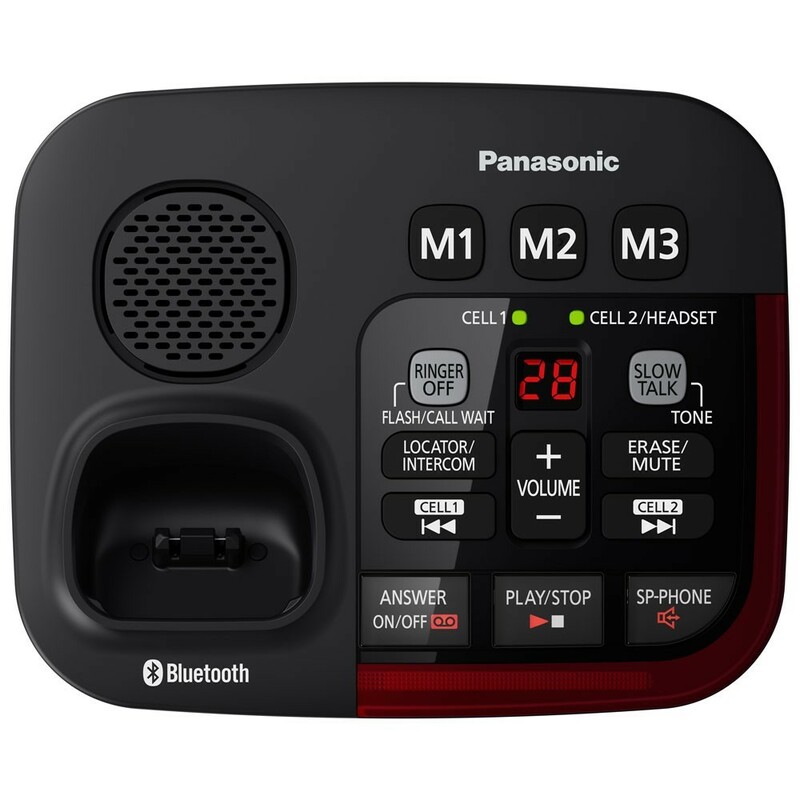 Pair up to two Bluetooth-enabled cell phones and experience the same high quality sound you’d expect from an amplified phone. 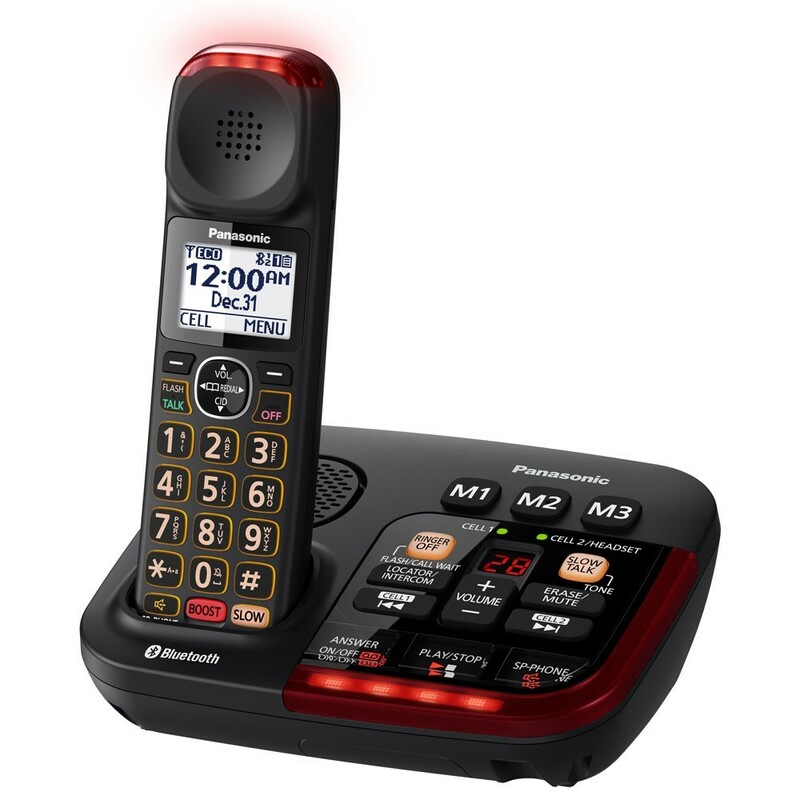 The Link2Cell is the only amplified phone that we carry that also alerts you to incoming text messages.